A 52-year old woman was rushed to St. Mary’s Medical Center the other day after falling off a segway vehicle near The Society of the Four Arts. The woman was reportedly a part of the Palm Beach Segway Tours, which regularly conducts group tours that begin downtown on Clematis Street, across the bridge and along the Lake Trail. The safety of the trail had been a concern in the past, and was thought to be at risk with the addition of segway vehicles when two years ago, Town of Palm Beach residents attempted to ban segways on the Lake Trail citing safety hazards. However, during that time no incidents had been reported. The incident occurred near the bottom of Royal Park Bridge, which is located at the parking lot of The Society of the Four Arts. 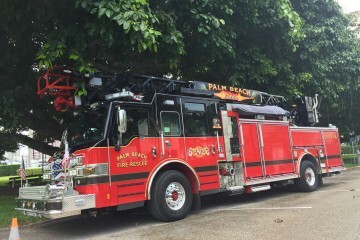 According to Palm Beach Fire-Rescue, upon arrival, the woman who fell had injured her head and was unresponsive. She was attended to by medical emergency personnel, before being taken to St. Mary’s Medical Center. 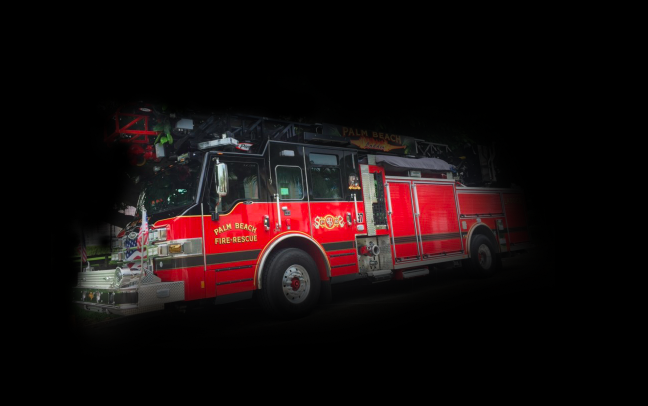 We reached out to Palm Beach Fire-Rescue Spokesman Sean Baker for an update but we received no response.